Ashley loves seeing how changing someone’s smile completely transforms their life. She enjoys becoming friends with patients while helping with their transformation. Ashley graduated from Keyin College in 2003. She loves to travel and explore new places. In her spare time, she can often be found walking the lake or reading a good book. 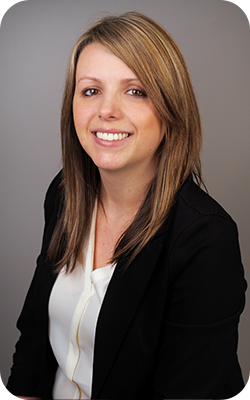 Holly enjoys meeting new people and ensuring patients and their families have a pleasant experience at our office. She loves watching each patient’s confidence and self-esteem grow along with their new smile. In her free time, Holly enjoys being with family and loves camping. She counts photography, design, and music as her top interests. Jenelle enjoys seeing patients who used to be ashamed of their teeth now smiling with confidence. She finds it rewarding to be part of making those smiles happen. Jenelle completed her dental assisting program at Keyin College. In her free time, she loves driving her friends and family crazy. She’s drawn to anything that sparkles and will beat you in a nacho eating contest! 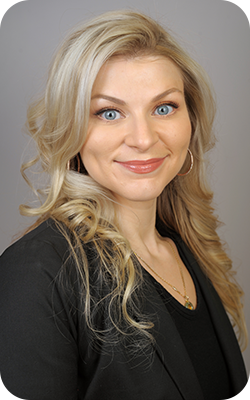 Loriann helps patients and parents understand the orthodontic process and makes sure they’re comfortable with treatment. 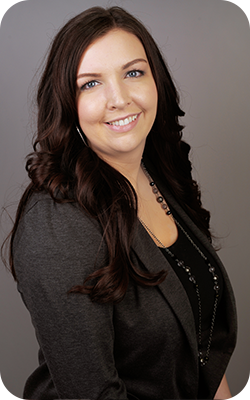 She’s been a dental assistant for more than 17 years and completed her training in Calgary, AB. Lori’s been married more than 20 years and has a teenage son. She’s active with her community church and volunteer work and loves time with her family. Madelin loves working with so many wonderful patients and learning about their lives. She assists patients during visits and makes sure they’re smiling while here. Madelin lives in Paradise with her husband, two children, two dogs, and her cat. When not working, she enjoys running, yoga, hiking, and reading. She also likes travelling with family and friends. 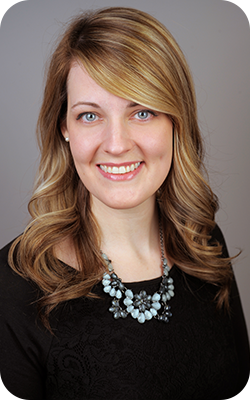 Stephanie likes helping patients understand the orthodontic treatment process and ensuring they always have a pleasant visit. She’s glad to be part of such a wonderful team that creates incredible smiles. Stephanie loves travelling and exploring new places, especially exotic ones! She also enjoys practicing yoga, cooking, baking, and spending quality time with her family and friends. 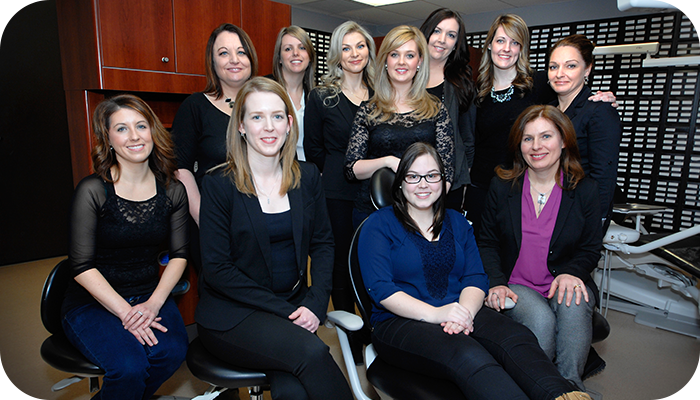 Kassie completed her dental assisting in Calgary, Alberta in 2013. 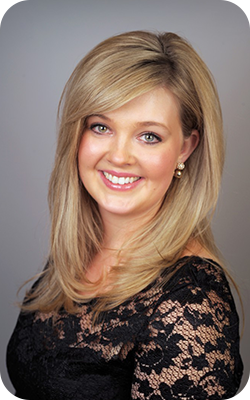 She has experience working in several general dentistry practices and disliked how tooth pain made people miserable. Kassie's favorite part of working in orthodontics is the smiling patients with their beautiful new smiles! You fill find Kassie smiling biggest when she is spending time with her family and friends, doing vertical gymnastics, or eating chocolate. Sacha loves seeing patients’ reaction when their braces come off. She’s glad to be part of helping people love their smiles. Sacha lives in Flatrock with her husband and her daughter, Quinn. When she’s not working, Sacha enjoys being outside, especially snowshoeing, skating, and hiking. Of course, time with family and friends is important to her, too.